Looking for Care Jobs in the North of England? 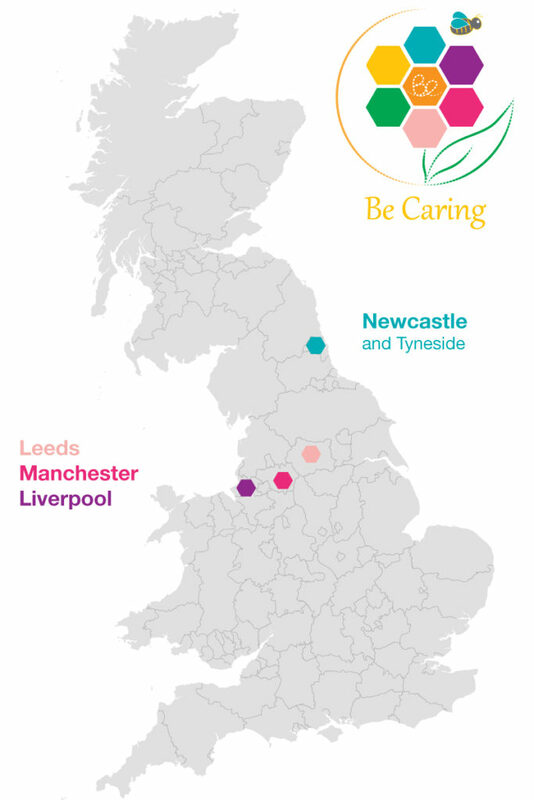 Go to our Be Caring locations to find out more about the care services we provide in your area. Looking for care or support? 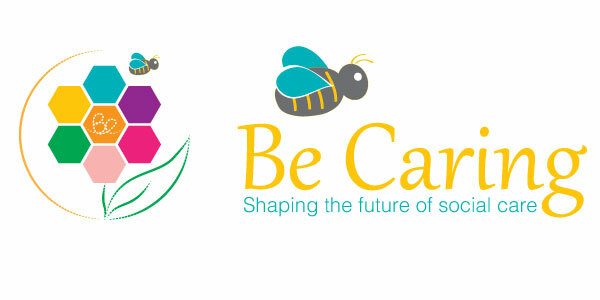 Be Caring operates across the North of England delivering a variety of homecare services and support in the home. Find out about the active changes we’re making and how we’re shaping the future of social care. Are you looking for support for someone you care about? 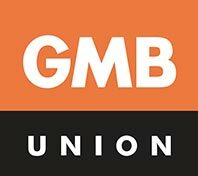 Get in touch with your nearest Be Caring local branch office. At Be Caring we are ambitious! 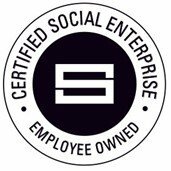 Our communities have the opportunity to achieve their fullest potential in all aspects of life.